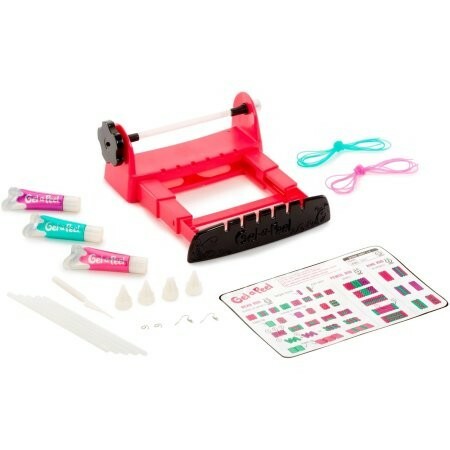 Design and create your own beads with Gel-a-Peel! It's so easy and fun! Design on the beading rods, peel, string and your beaded jewelry is ready to wear! Make rings and pencil grips too! The Gel-a-Peel Sparkle Bead Station comes with 3 sparkle gel color tubes to make over 100 beads!